It’s easy to forget about the threat of radon gas. After all, you cannot see it or smell it. For most of human history, this threat was completely unknown. But it has been here all along, in the ground. Uranium is a semi-common mineral found in many parts of the planet. As most know, uranium is highly radioactive. As this mineral gradually decays, it releases a radioactive gas called radon. The threat becomes even harder to recognize when you realize that radon is usually released in tiny amounts over a long period of time. This means that the effects will be subtle at first, but will set in gradually over many years. The only known health risk associated with radon exposure is the gradual development of lung cancer. This risk increased depending on the radon concentration in the building, the length of time a person is exposed to it, and their smoking habits. Radon can have an effect on your health, and it’s best to get an inspection sooner rather than later. If this gas is in your home, you might not know anything about it until it is too late to reverse the damage; if you smoke, the danger is even greater. This makes a periodic radon inspection all the more essential. 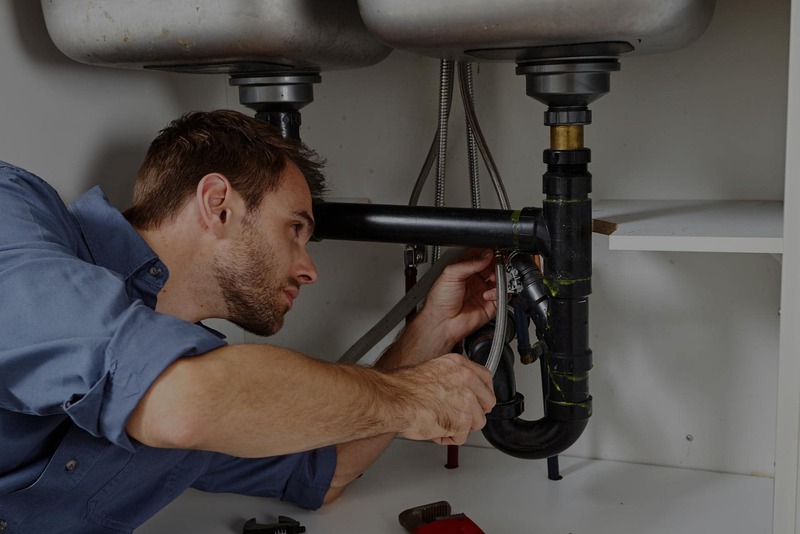 HMS Plumbing can do an inspection to determine whether a building requires remedial action to remove radon gas, we also provide the service of removing it. So how does this relate to plumbing? Well, because that’s usually how radon gets in. Since the gas comes up from the ground, it tends to accumulate in basements and crawl spaces. Basements and crawl spaces have openings in them so that plumbing pipes can pass through. These small openings are all that is required for radon gas to gradually seep into We will need to go down to your basement, or into your crawl space. Then, carefully inspect the areas around all the pipes for gaps that need to be filled. © 2018 Professional Plumbing Maintenance & Services Company – Hmsplumbing.ca. All Rights Reserved.